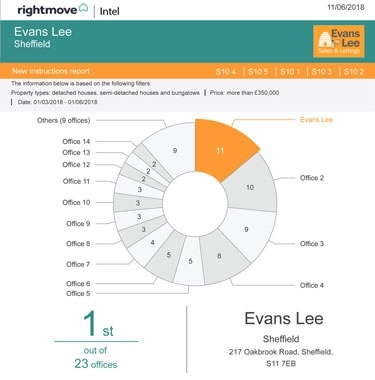 We’re proud of our city, and our local knowledge and experience of the Sheffield property market are unrivalled. 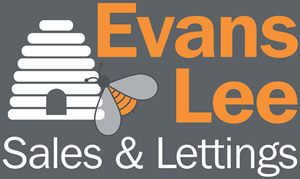 Director Simon Lee has 20 years experience at the forefront of Sheffield property, and since Evans Lee opened for business in 2013, we’ve gone from strength to strength. Selling more and more houses and apartments in some of the city's most popular and exclusive suburbs. 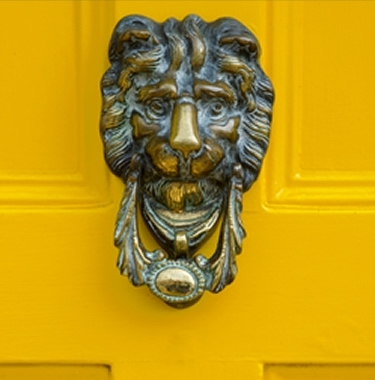 Every property we market is important to us, every client and business relationship matters. We’ve earned a reputation for selling property fast. 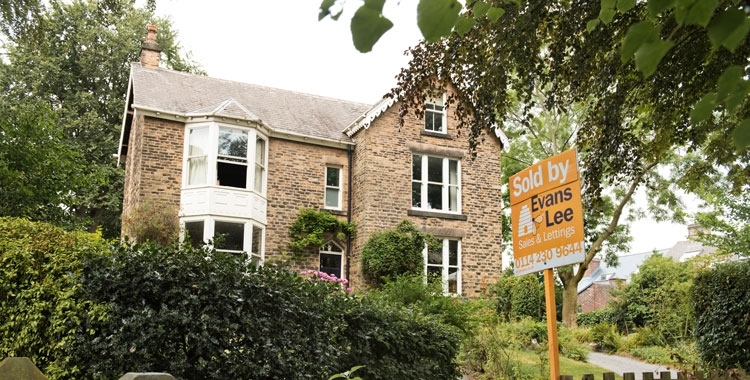 We know the importance of an accurate valuation - and how a good valuation helps you achieve the best selling price. 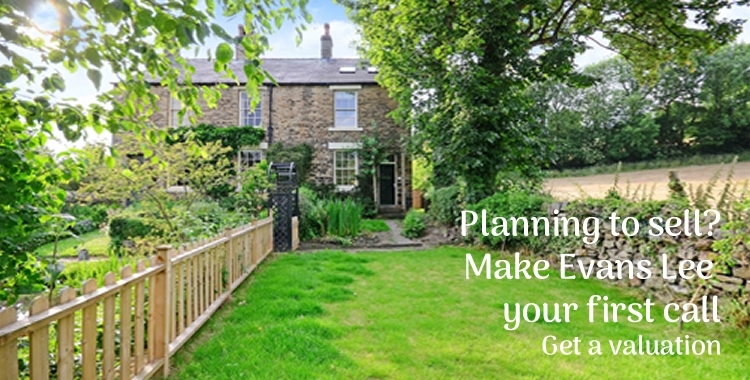 Our combined 00 years professional experience, in depth knowledge of Sheffield property, honesty and accountability mean you can relax, knowing you’ll get the best, most effective advice. 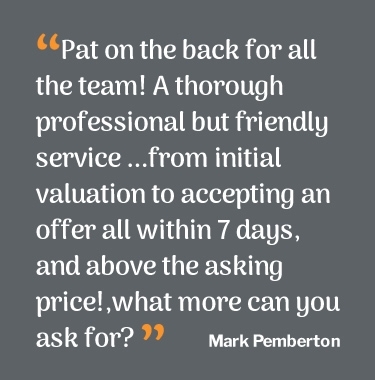 Our clients come back to us when they’re ready to sell again. They know that we get results. They know we work hard for them. 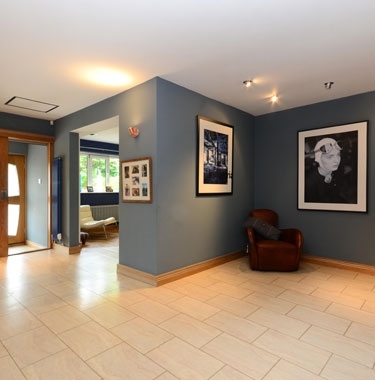 They like our enthusiastic, friendly and professional approach, and they appreciate that we think outside the box. 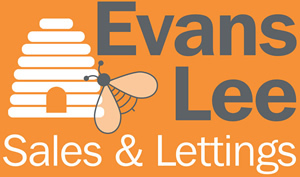 With Evans Lee, your property is in safe hands.